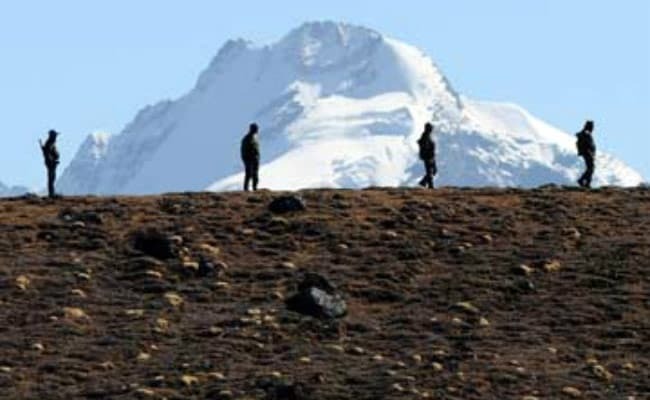 Neither India nor China has shown any sign of backing off from a face-off that began nearly three months ago along the Sikkim border when Indian soldiers entered the Doklam plateau to stop the Chinese army from constructing a road. India has increased operational readiness by sending more troops along the eastern border with China, sources said. The latter said that the army has also raised the "caution level" among army formations who are guarding the 1400-km border in Sikkim and Arunachal Pradesh. Army officials refused to comment on the reports because they said they cannot reveal operational details. Neither India nor China has shown any sign of backing off from a face-off that began nearly two months ago along the Sikkim border when Indian soldiers entered the Doklam plateau to stop the Chinese army from constructing a road. China says that the plateau, which it calls Donglang, is a part of its territory and it has every right to build a road there. India and Bhutan claim the land belongs to the Himalayan kingdom. Delhi says it had warned Beijing that the road would be a serious security concern because it changes the status quo at the tri-junction of the borders of India, China and Bhutan. The stand-off has so far involved about 300 soldiers on each side standing a few hundred feet apart. Yesterday, army sources said they did not expect the tension to escalate. 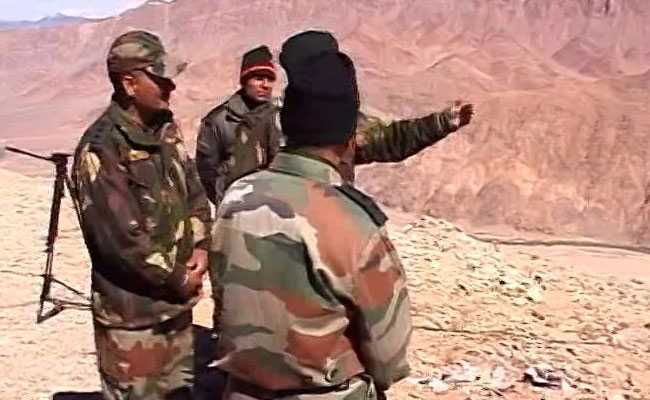 The military alert level has been raised as a matter of caution, sources in New Delhi and in Sikkim said on the condition of anonymity because of the sensitivity of the matter. Neither India nor China has shown any sign of backing off from a face-off that began nearly three months. Each year, Indian troop formations deployed on the border go on such an "operational alert" usually in September and October. But this year the activity has been advanced in the eastern sector, sources said to Reuters. 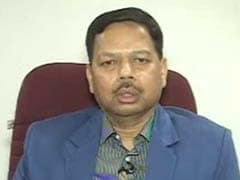 "The army has moved to a state that is called 'no war, no peace'," said a source to NDTV yesterday. Under the order issued to all troop formations in the eastern command a week ago, soldiers are supposed to take up positions that are earmarked for them in the event of a war, the source said. India has suggested that both countries withdraw troops while exploring a compromise through diplomatic talks. But China demands a unilateral troop withdrawal. Defence Minister Arun Jaitley said this week in parliament that the military is ready to meet any challenge to the country's security and that India has learnt lessons on being under-prepared from the 1962 war which was fought over Arunachal Pradesh and delivered a humiliating defeat to Delhi. "The armed forces have been made fully capable...because even today the nation faces challenges from our neighbouring countries" he said. Indian sources say the road construction is a threat to the security of its northeastern states. China has repeatedly warned of an escalation if India does not pull back its soldiers with state-controlled newspapers warning this week that a countdown to a military standoff has begun.